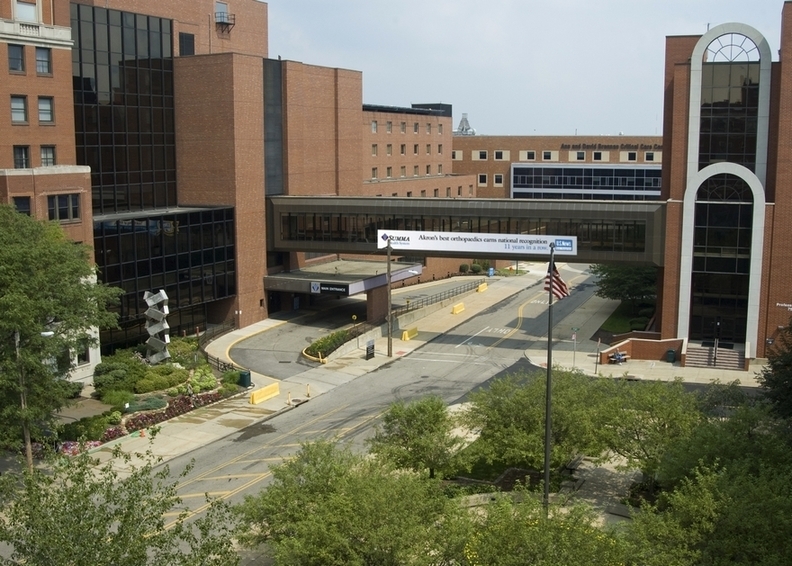 A Summit County, Ohio, judge has denied Western Reserve Hospital Partners' requests for a new trial and judgments in its legal fight with Summa Health System. The physician-investor group co-owns Western Reserve Hospital in Cuyahoga Falls with Summa Health. The two have been in a legal battle for nearly two years. Summa spokesman Mike Bernstein only said, "We are very pleased with this ruling." He declined to comment further. As of Thursday afternoon, Western Reserve Hospital was still reviewing the ruling and its options. But in a brief statement, the hospital said, "There are no new findings in today's rulings. As always, we strive toward a global settlement, one that will allow us to move beyond our current relationship." The case arose after Western Reserve Hospital Partners voted to strip Summa of its 40% stake in Western Reserve Hospital, alleging the Akron-based hospital system violated the operating agreement by selling a minority stake of its enterprise to HealthSpan Partners, an auxiliary organization of Cincinnati-based Mercy Health. In July, a jury awarded Summa $906,464 in compensatory damages for a breach of the management services agreement. It ruled in favor of both the partners and the hospital on claims of a breach of fiduciary duty and awarded no compensatory damages. Though the jury awarded each $150,000 in punitive damages, these aren't actually paid unless there were compensatory damages. Claiming it is entitled to relief regarding Summa's claim for breach of the management services agreement, the partners were requesting a court judgment even though the jury already returned a verdict; or, if not, a new trial. Summit County Common Pleas Judge Lynne Callahan denied both of those options. The hospital challenged the jury's failure to award damages to the hospital despite finding Summa liable for holdover rent. Callahan also denied this motion for judgment. In what is a final, appealable order, according to court documents, Callahan also lifted two stays of execution of judgments. "Judge denies physician group's request in fight with Summa" originally appeared in Crain's Cleveland Business.